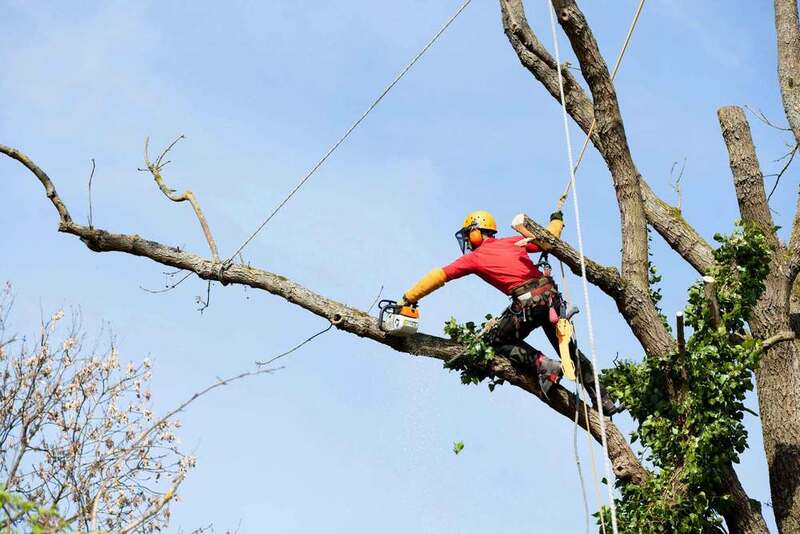 As a highly respected tree removal company in Northern New Jersey, our team at Landmarq Tree Service places a high value on the trust that local homeowners place in our tree care specialists. So we can show our appreciation for loyal customers, we’re continuously striving to find new methods to achieve complete customer satisfaction with our services. For example, we offer emergency tree service in Northern New Jersey round the clock so homeowners don’t have to be concerned about damaged trees falling on their property. Moreover, we do everything possible to keep your tree removal cost as low as possible. It is crucial for your safety to hire a qualified tree service in Northern New Jersey in addition to being a matter of convenience. The Tree Care Industry Association recently performed a review of 2013 media reports of homeowner tree accidents. 45 tree cutting or tree removal accidents were found, and 28% of these were fatal. It turns out many homeowners see their local tree service in Northern New Jersey performing tree removal and believe they can do it themselves. The thought is to save money on tree removal cost but soon find the work is not as simple as they believed. Before tree cutting, a contractor for tree removal in Northern New Jersey will assess the tree’s condition, which will permit the tree service professional to determine which way the tree limb or whole tree will fall. In this manner it is possible to determine the weight distribution of the tree. What most homeowners don’t think about is the fact that defects inside the tree limb or trunk are not easy to see. They’re then surprised when a large limb falls when they are performing their own tree cutting. A tree limb can fall and hit the ladder, resulting in the homeowner getting injured as a result of this miscalculation. The money they thought they would save on their tree removal cost now must be used on medical treatment. This should make it clear to see why employing a professional company for tree removal in Northern New Jersey is important for safety. Hazard trees are another safety issue which requires a call to a company for tree removal in Northern New Jersey. Storm damage, rot, disease, or insect infestation can all weaken the limbs or trunk of a tree, resulting in a higher danger of a huge limb falling on your house or a family member. 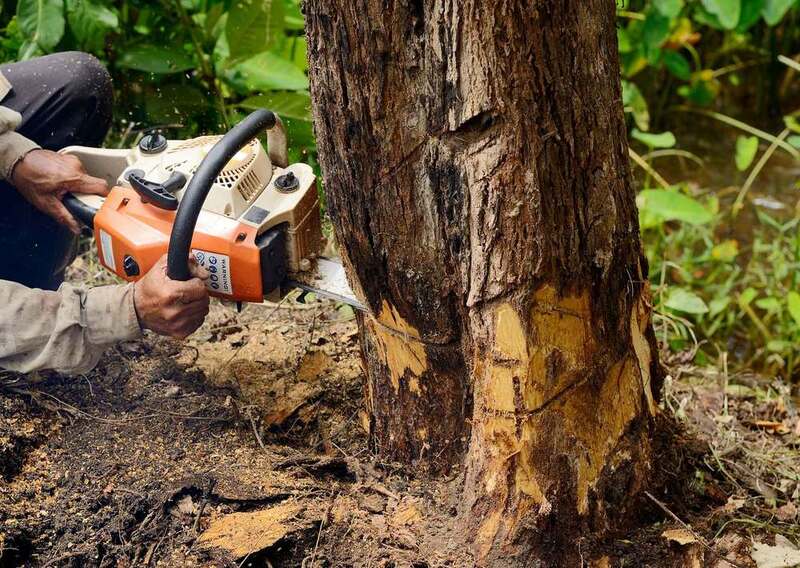 Additionally it may be hard to evaluate the extent of the harm to the tree’s inner structure, meaning tree cutting or tree removal can be even more dangerous. At Landmarq, our emergency 24/7 tree service in Northern New Jersey means that you do not have to risk personal injury, and as an alternative can hire a specialist tree service contractor to manage tree cutting or removal. If you would like to avoid the requirement for tree removal in Northern New Jersey, take advantage of routine tree cutting which we offer. When you hire Landmarq Tree Service for regular tree trimming and pruning services, you will discover that you trees look fuller and healthier than they were prior to taking advantage of our services. In case you are not sure about how exactly to best care for your trees, our specialists at Landmarq Tree Service perform complementary tree evaluations. Using their findings, our tree maintenance professionals formulate a tree care strategy which includes a breakdown of your estimated tree cutting and tree removal cost. When you contract with Landmarq Tree Service for routine tree service in Northern New Jersey, you will not only make sure your trees stay in optimum condition, but you will avoid preventable tree removal costs. We believe our two decades of success as a contractor for tree service in Northern New Jersey is the result of our personalized attention we offer our customers. When you call us to make an appointment for tree removal, you may count on our team to be at your house quickly and to make certain your yard stays as debris-free as possible. When you have any questions regarding our tree cutting and removal work while we’re at your home, our tree specialists are going to be more than pleased to give you precise responses. 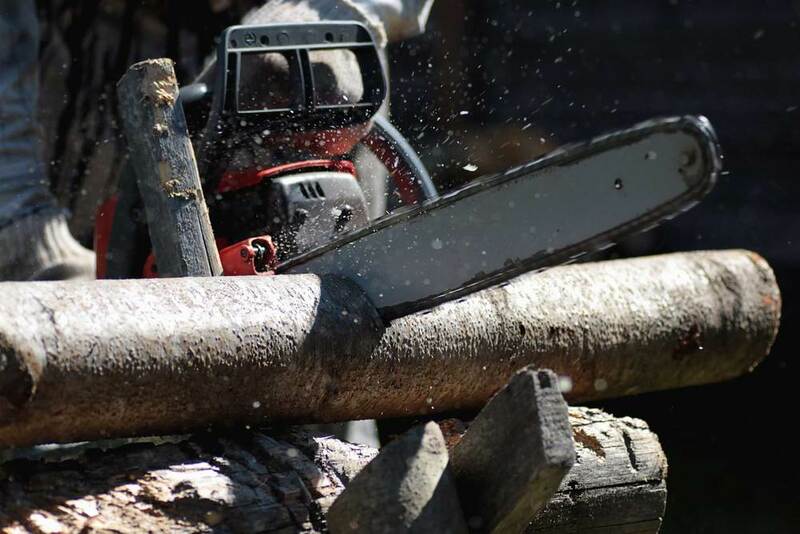 As a professional contractor for tree service in Northern New Jersey, we pay attention to every detail providing tree cutting and tree removal services on your property. Call Landmarq Tree Service today at (973) 287-4826 to schedule a time to receive a free consultation for tree service in Northern New Jersey.